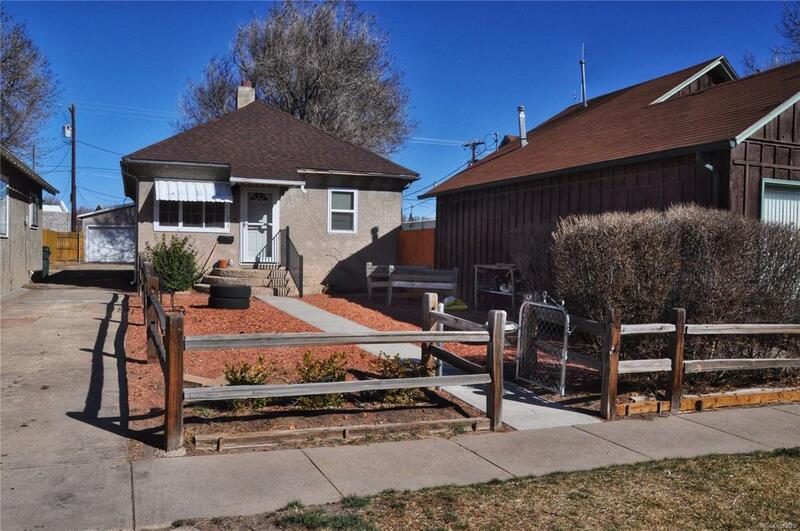 Two incredible homes in Walsenburg, CO. Many recent updates, including new roofs with 25 year warranty along with 5 year labor warranty, upgraded electrical, plumbing, new sewer line to main, and addition of laundry facilities . A new swamp cooler to be added soon to 218. Incredible location! Within close proximity to grocery stores, hospital, schools, parks, and other amenities. Perfect opportunity for investment, VRBO rentals, or small family home. You must see these two great homes! Call for your showing today.